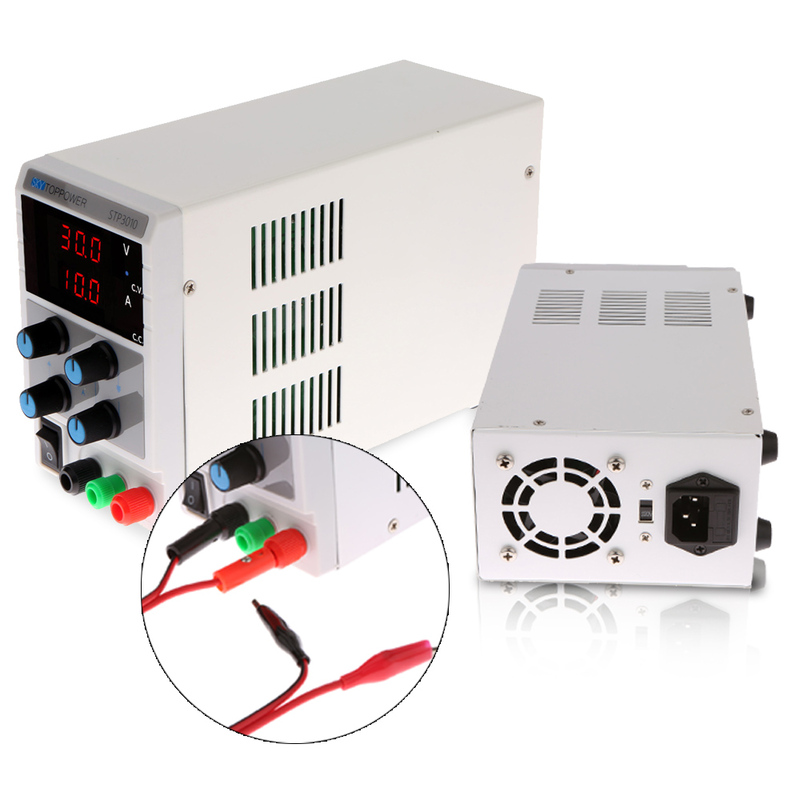 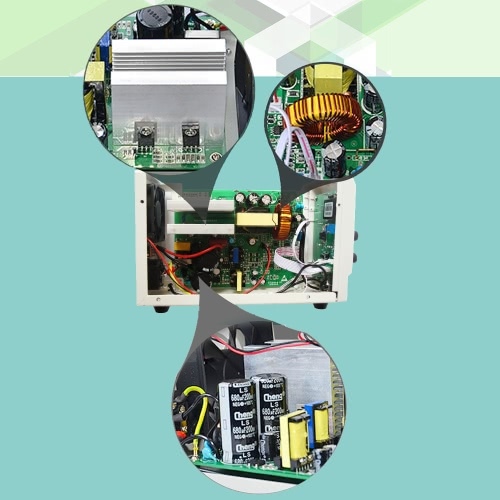 Regulated DC power supply with high performance and high precision. 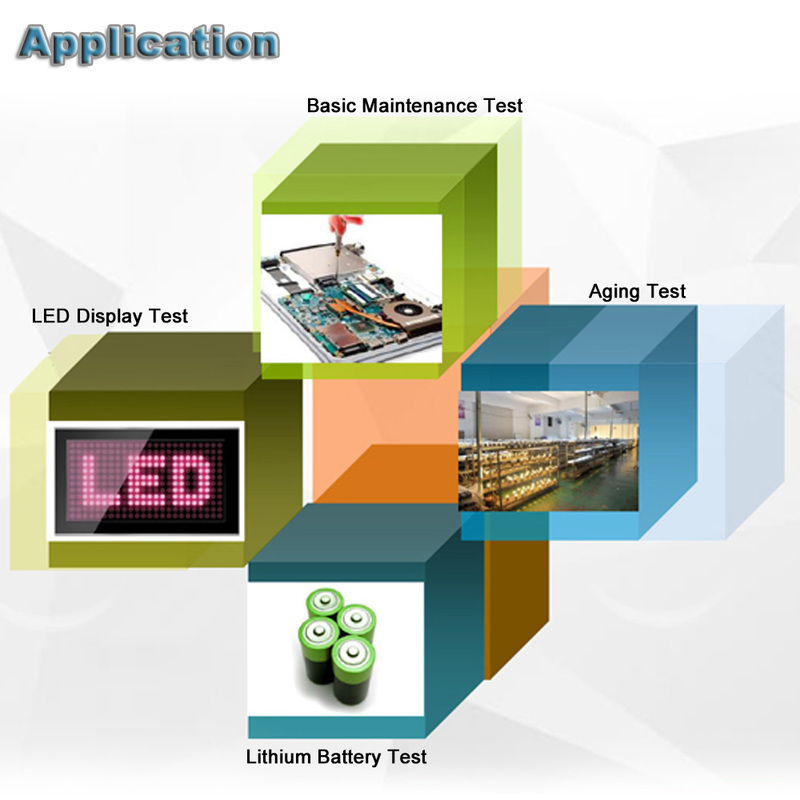 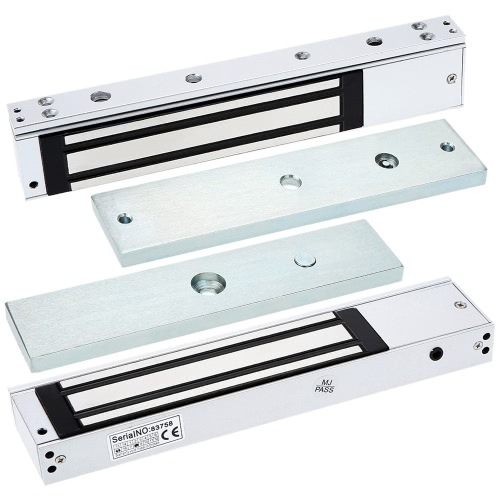 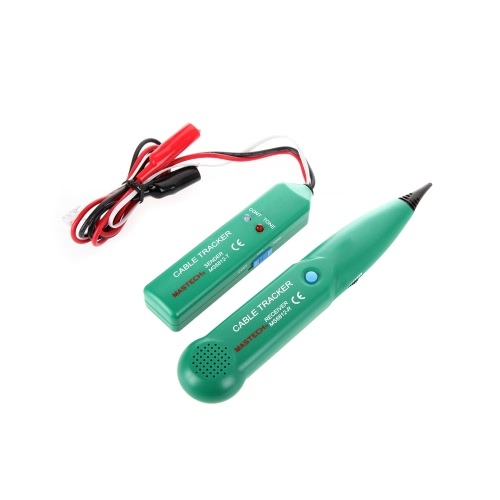 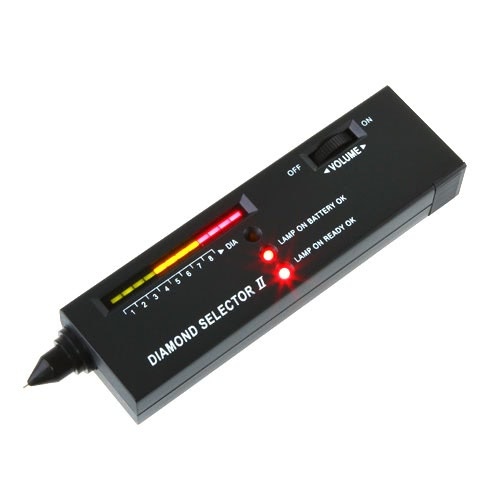 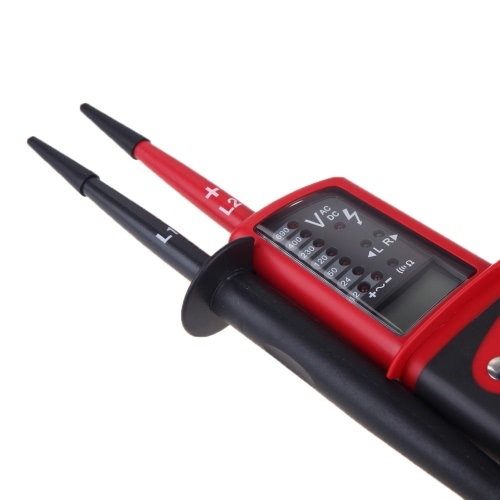 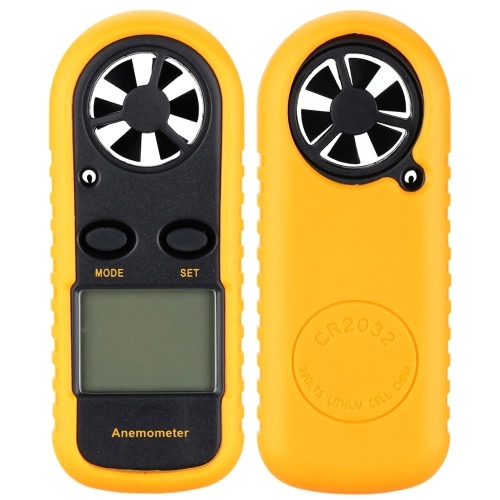 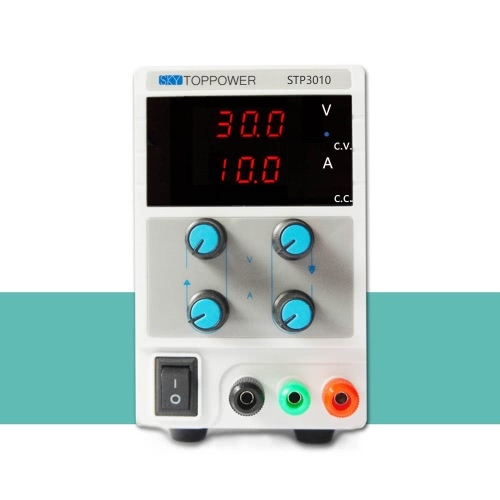 It can be widely used in production line test, electrical maintenance, aging products, battery charging, laboratories, scientific research and teaching and many other areas. 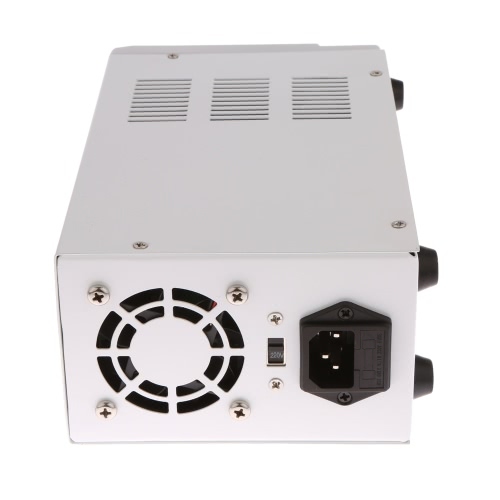 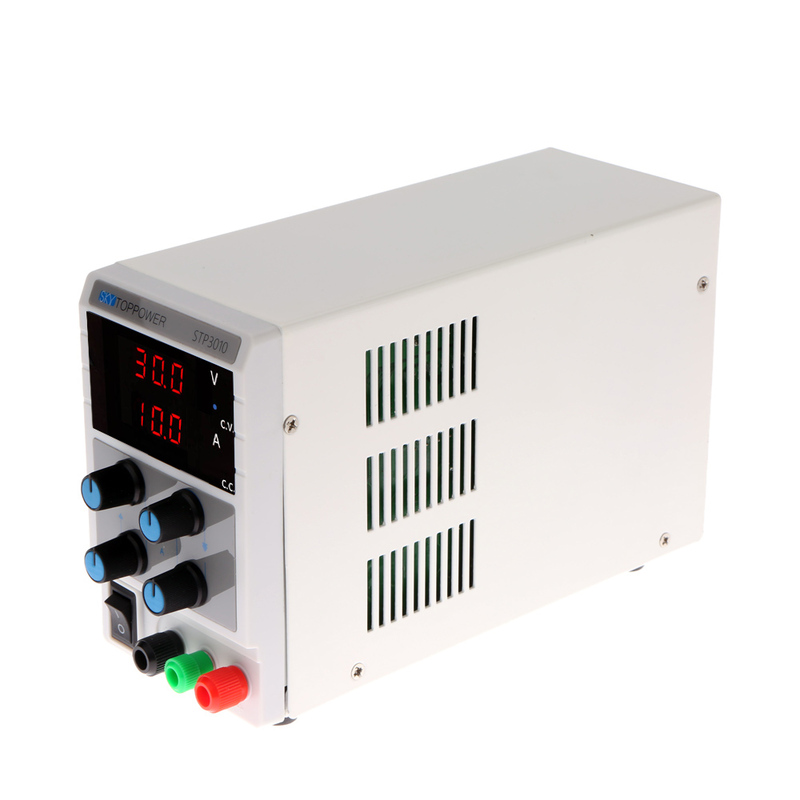 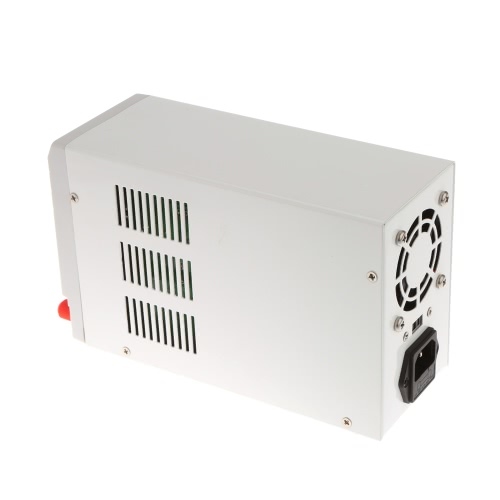 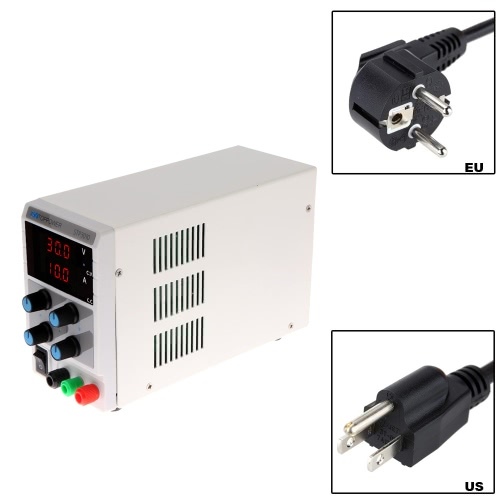 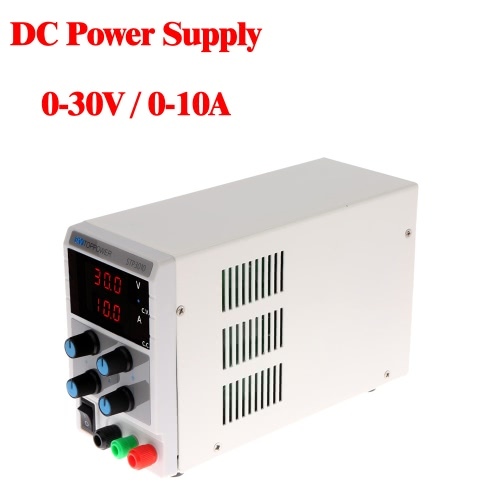 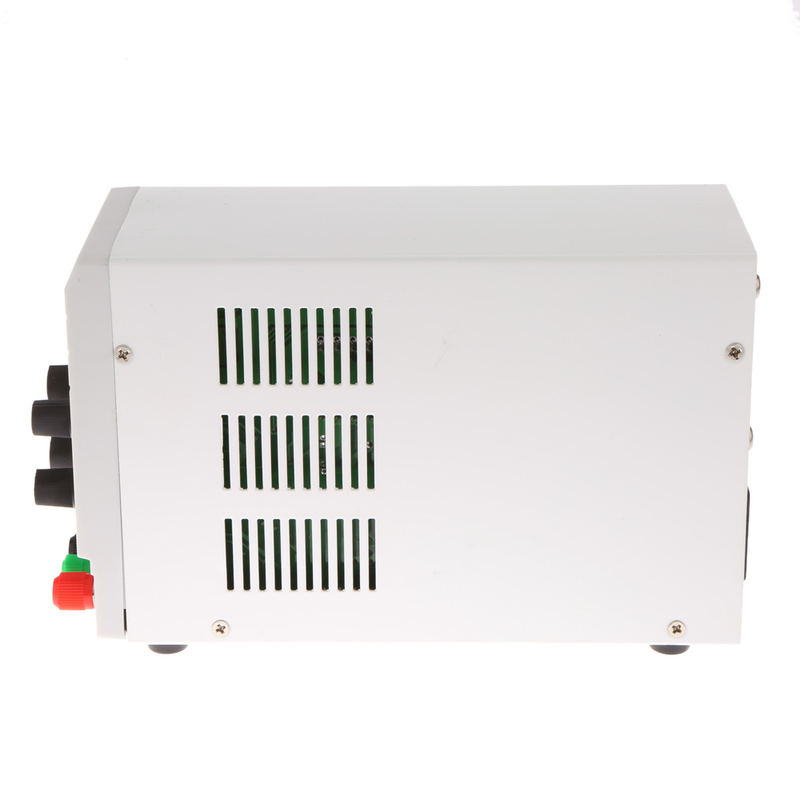 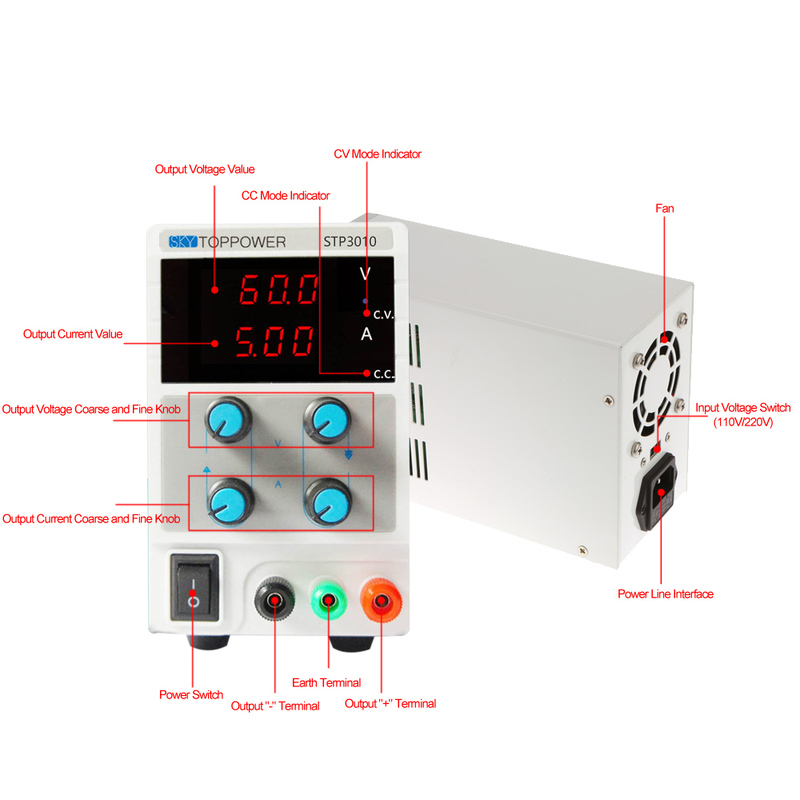 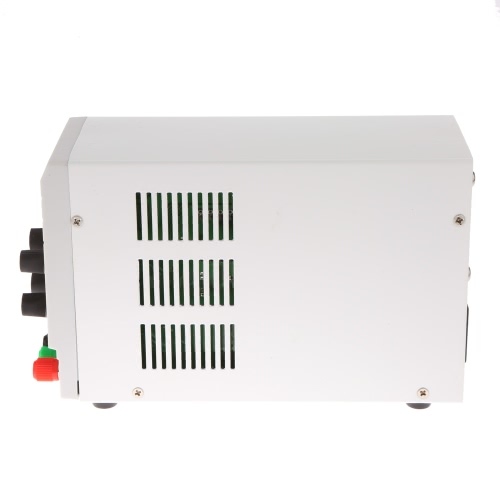 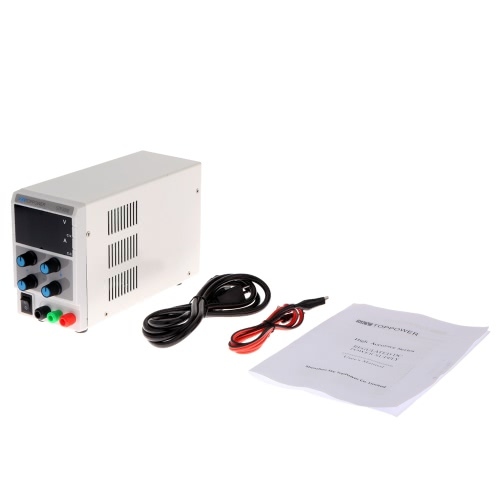 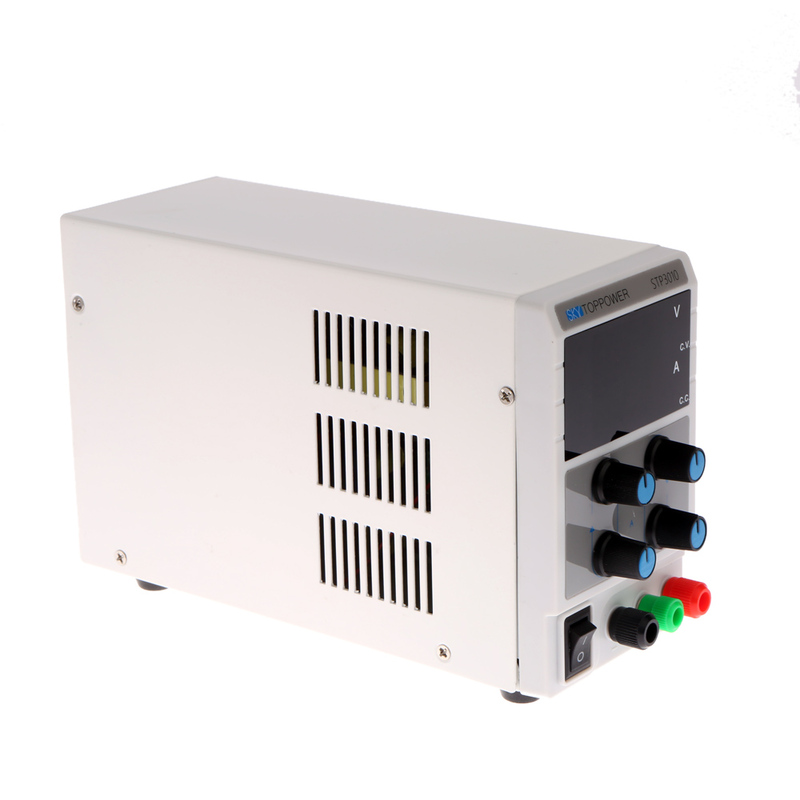 This is a regulated DC power supply which you can adjust current and voltage continuously. 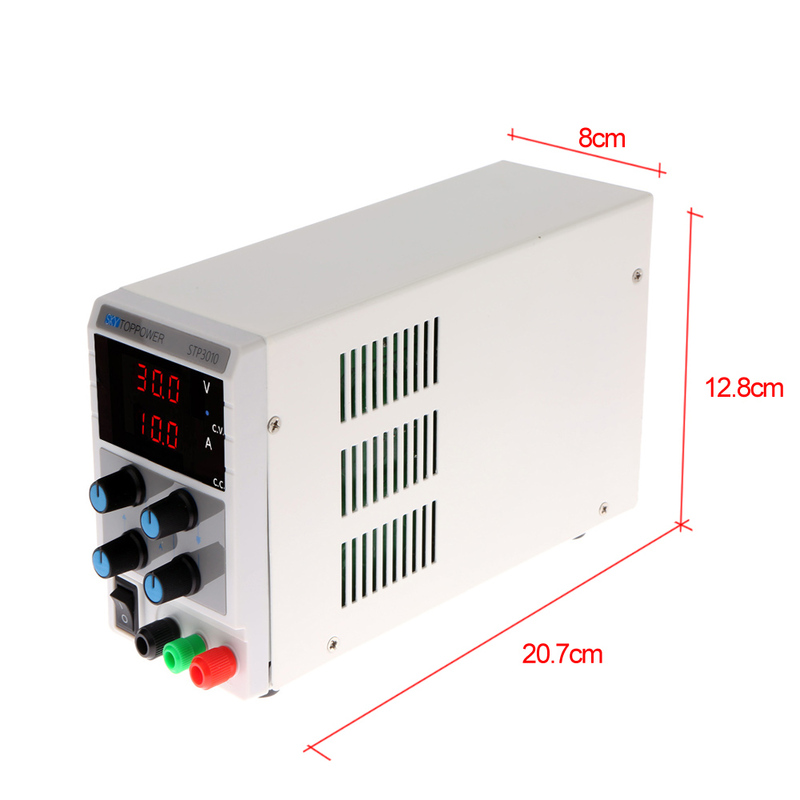 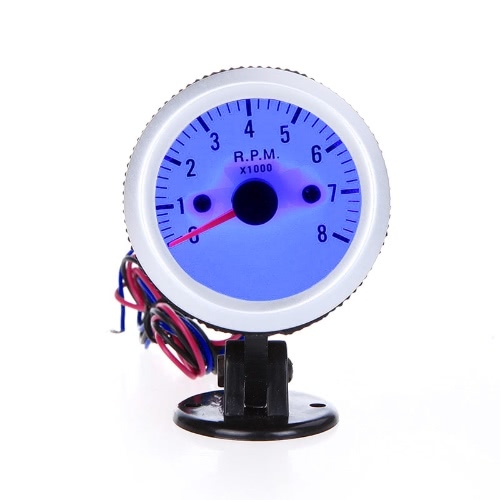 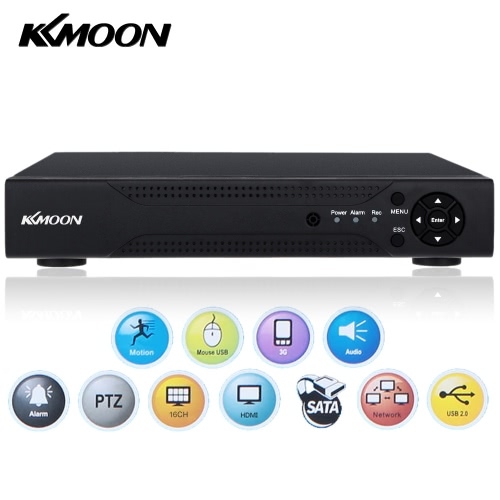 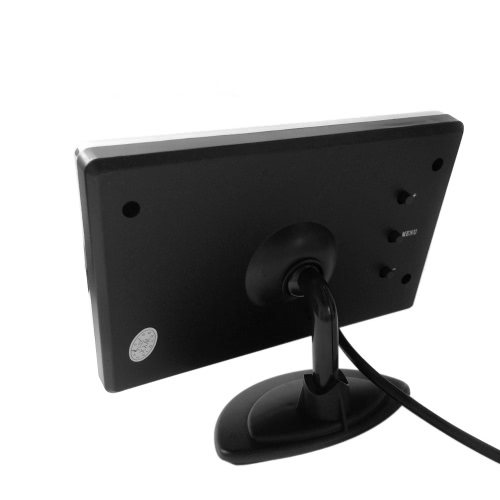 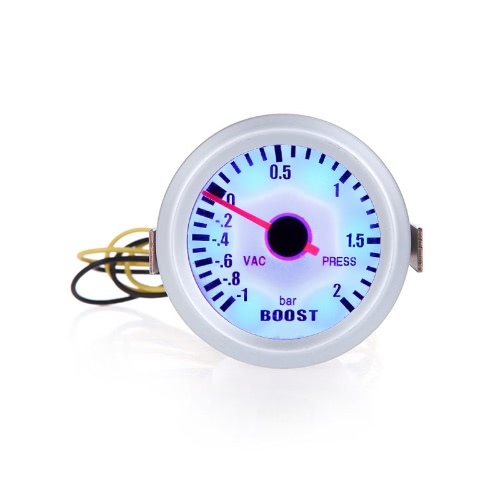 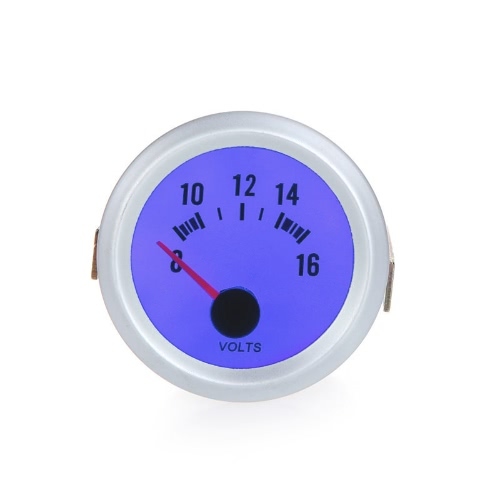 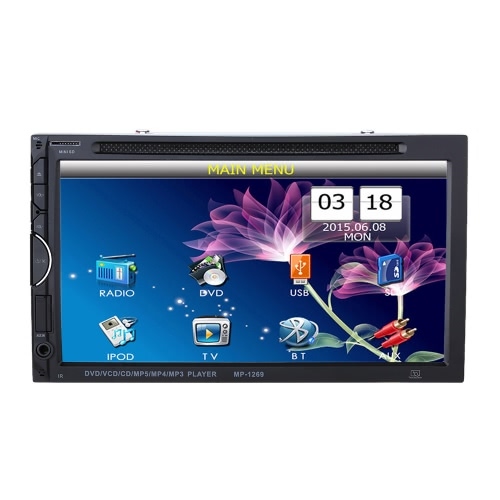 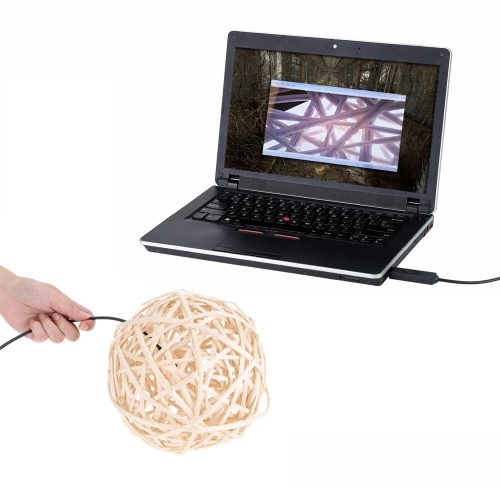 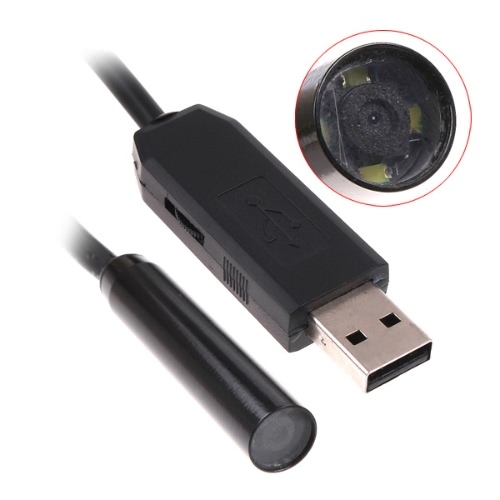 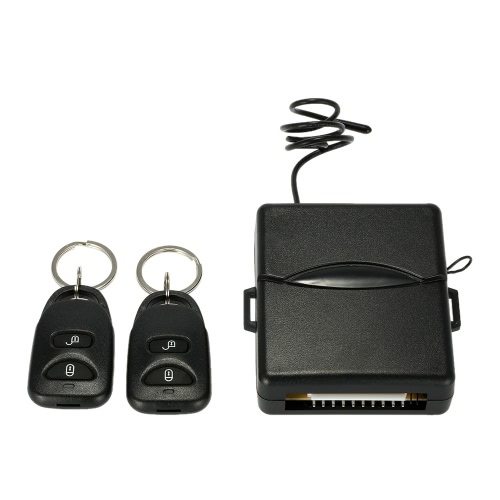 Dual 3 1/2 LED display of voltage and current, high precision. 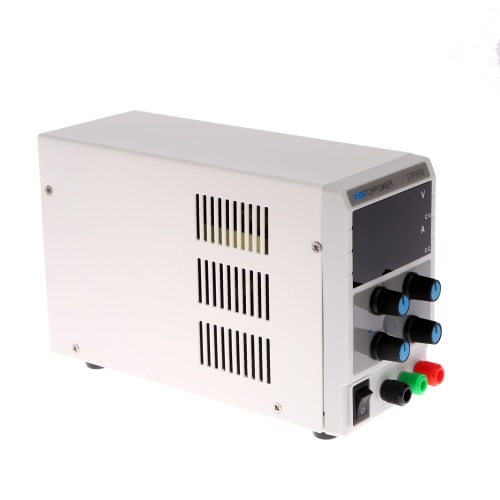 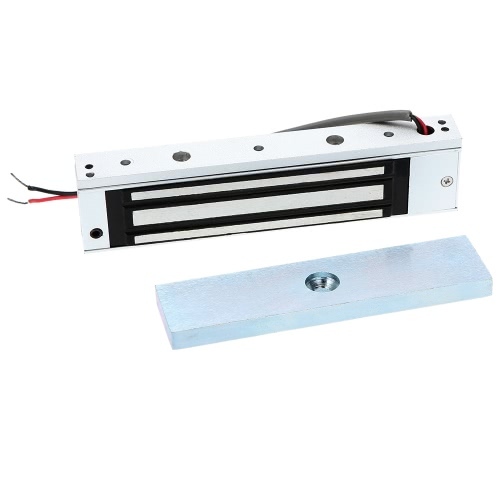 PWM switch for voltage stabilization, MOS linear secondary voltage stabilization. 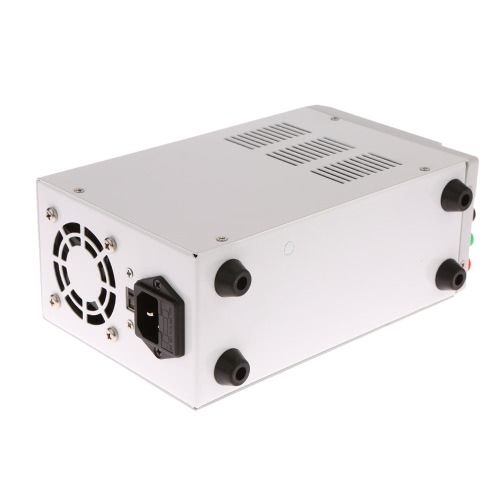 Energy-saving and efficiency: over 80% power, 40% higher than other liner power supplies. 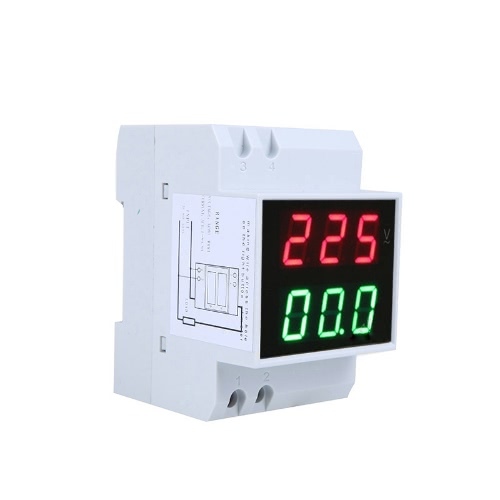 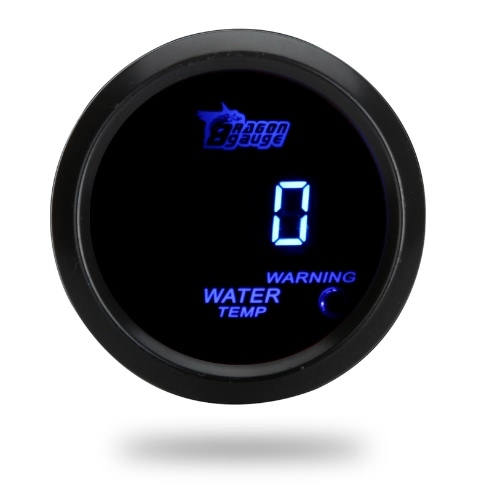 Intelligent temperature control: adjustable fan revolving speed based on load power, noise reduced and life prolonged. 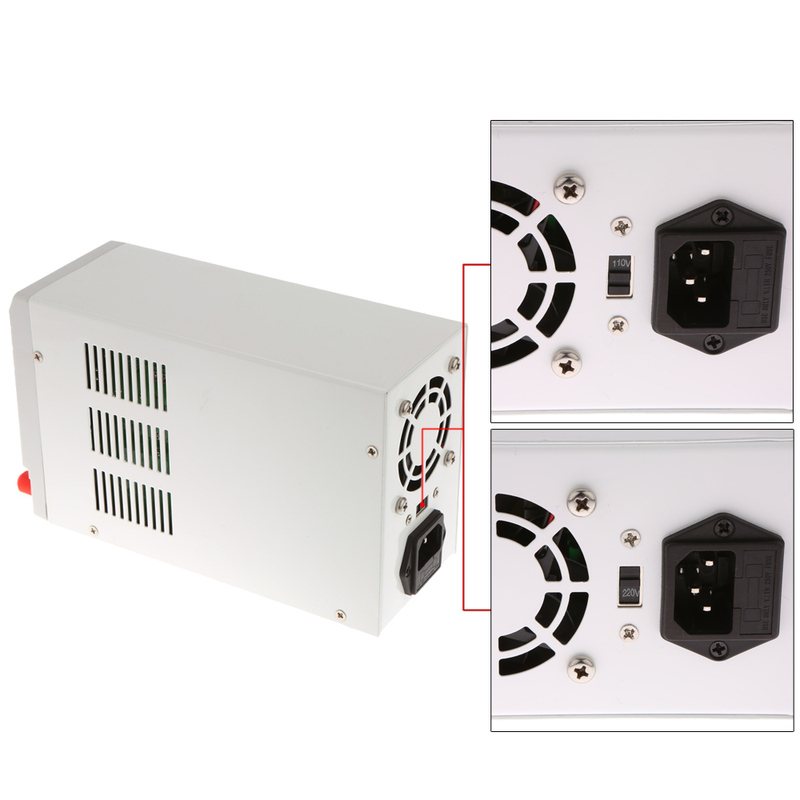 Safe and reliable: overload protection, overheating protection, overvoltage protection, short-circuit protection, etc. 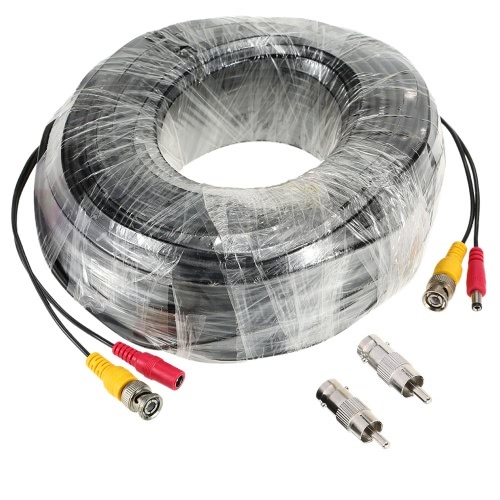 Come with a banana jack to alligator clip power output wire. 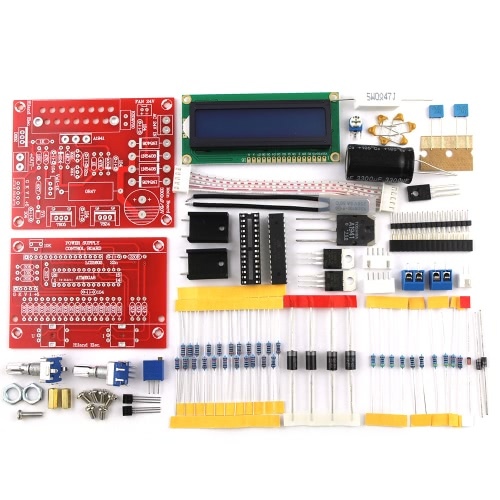 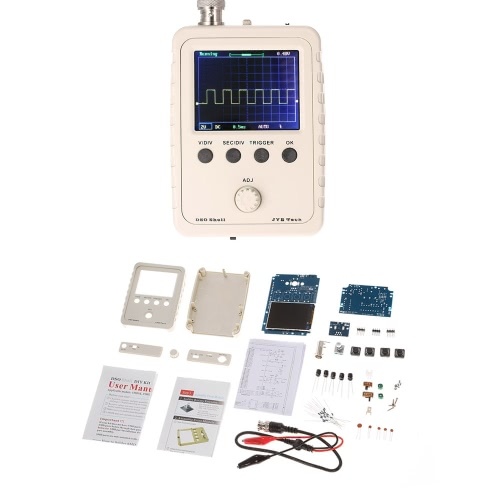 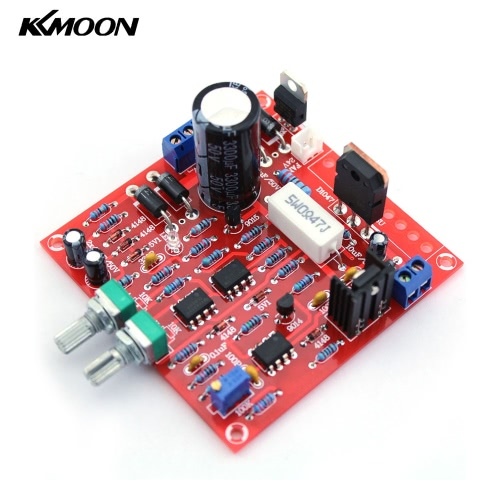 Can be used in the electronic circuit such as the operational amplifier, digital logic circuit and so on. 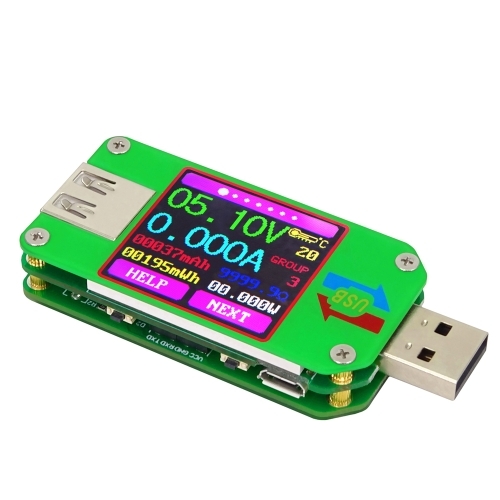 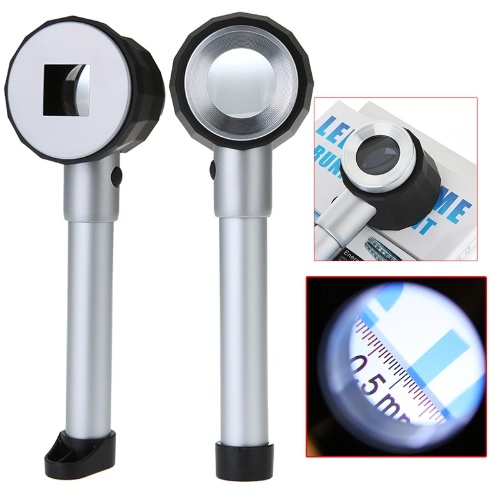 Suitable for electron fans, research people and the professional people.